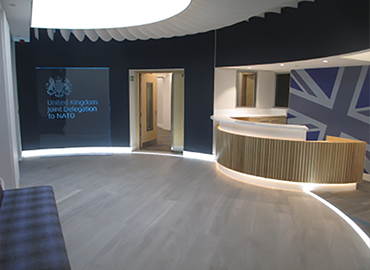 Whatever your refurbishment or fit out needs, you will benefit from our unique service. Why? Because we care about what is important to you. Whether it’s time, budget or location or all three we deliver when, where and how you want it. The Directors and many of the managers, supervisors and trades staff have worked together throughout the life of the company. We have developed an ethos of working together that is efficient, cost-effective and positive towards the local environmental , diversity and sustainability considerations.  The company was formed in 1982 initially to service the growing market for specialised main-frame computer environments. 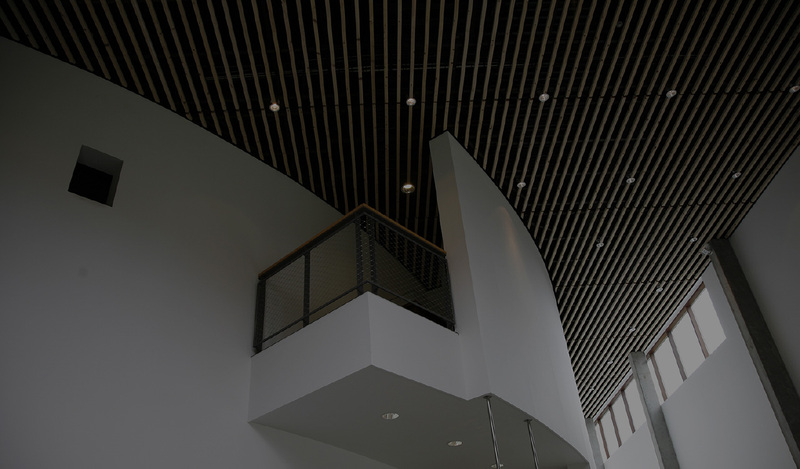 This work demanded fast-track, multi-disciplined teams experienced in the design and installation of power supplies and climate control in addition to the entire range of internal systems and finishes. We work throughout the UK and Overseas with all projects supervised by a Director with full decision-making responsibility. OSI is committed to providing a first class service, one where time, quality and overall client satisfaction are our key concerns. 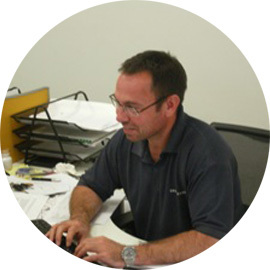 Steve is an experienced project manager and M&E engineer. 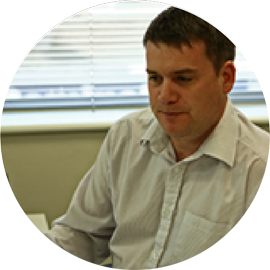 Founder of Orostream in 1982 and is now involved in every aspect of the business..
Tim focuses on estimating, project planning and delivery. He joined the company in 1987 and since the early 90’s has worked on FCO projects around the world. He is an expert in project logistics and supply chain management. George is an experienced electrical engineer who is used to working on both UK and overseas projects. 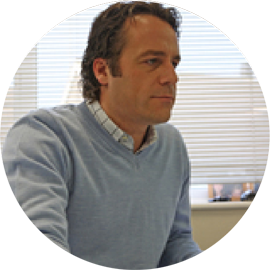 His ability to design as well as manage services orientated projects is unrivalled. 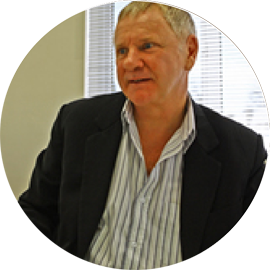 Nigel’s forte is project management whether it be office or site based, UK or overseas. His architectural background and eye for detail ensure that OSi always deliver a quality product to the client on time.